Chief Keef's latest legal problem? Excessive speeding. 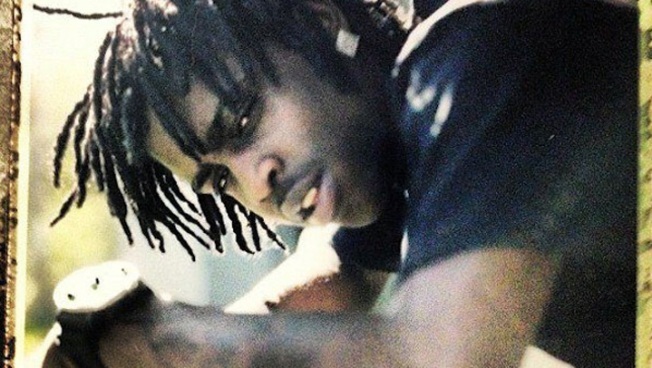 Chief Keef has apparently found something else he "don't like" -- speed limits. The teen Chicago rapper, whose real name is Keith Cozart, was arrested early morning on the Edens Expressway in Northfield for excessive speeding. Northfield Police tell NBC 5 that an officer clocked Cozart driving 110 mph in a 55 mph zone in the northbound lanes of I-94 at Winnetka Road at 3:18 a.m. 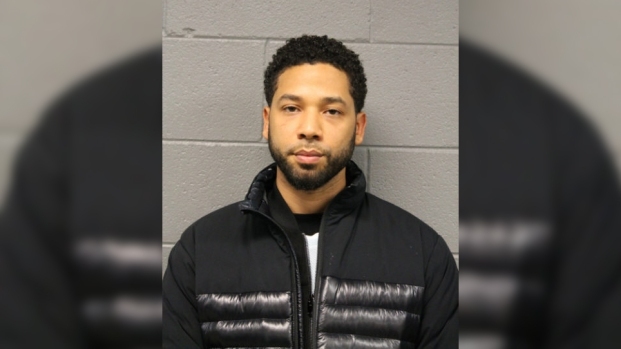 The excessive speeding charge is considered a Class A misdemeanor, so the rapper was arrested and taken to the police station where he was later released on a $200 bond. Police say he did not spend any actual time in jail and was driven home by a friend. Cozart, 17, was also cited for having too many passengers in a vehicle for a graduated driver. A court date was set for next month. It's the latest in a string of recent legal troubles for Cozart. Just last week, he was arrested and jailed outside of Atlanta when a hotel security officer said he smelled marijuana coming from his room. Last month he was released from jail after serving 60 days on a probation violation. Cozart was initially on probation for pointing a gun at a Chicago Police officer in 2011. Oh, and he also got into a Twitter fight with Katie Perry last week. Over the past year, the rapper has managed to sign a major record deal and released a full-length CD in December, but he's also come under fire for joking on Twitter about the shooting death of an 18-year-old rival rapper, Joseph "Lil JoJo" Coleman, a crime police believe may have been gang-related.